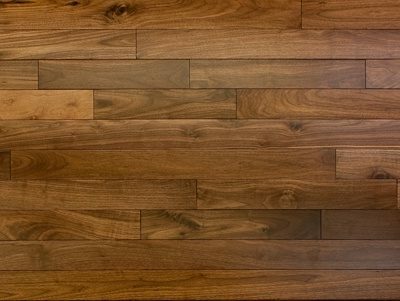 This prefinished engineered White Oak has undergone a distinctive treatment whereby two different colors are applied in succession, and then the top color is slightly removed (via wire-brushing) before the protective finish is applied. 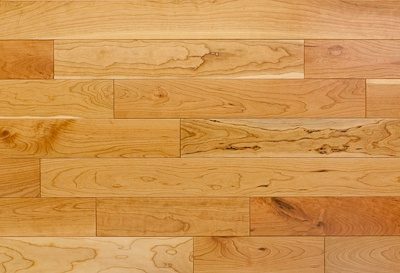 This mill produces some of the highest quality wood flooring available, and we were able to secure their overstock at a substantial discount. Natural variations in color are allowed. 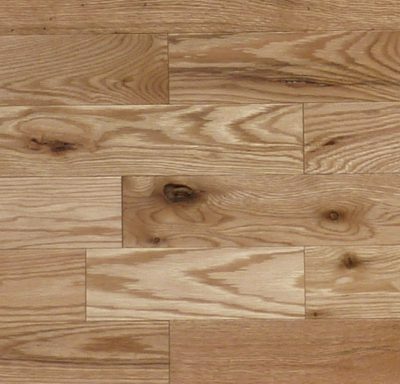 Milled with a wire-brushed surface, this flooring is suitable for above-grade and below-grade installations. It can be nailed, glued or floated. The finish has a limited 25-year residential warranty. Structural warranty is lifetime. $4.69 – $4.88 sq. ft.